Patrick Krief, who was lead guitarist for The Dears for 10 years during the No Cities Left / Gang of Losers “classic” era of the band, makes music on his own these days simply as Krief. 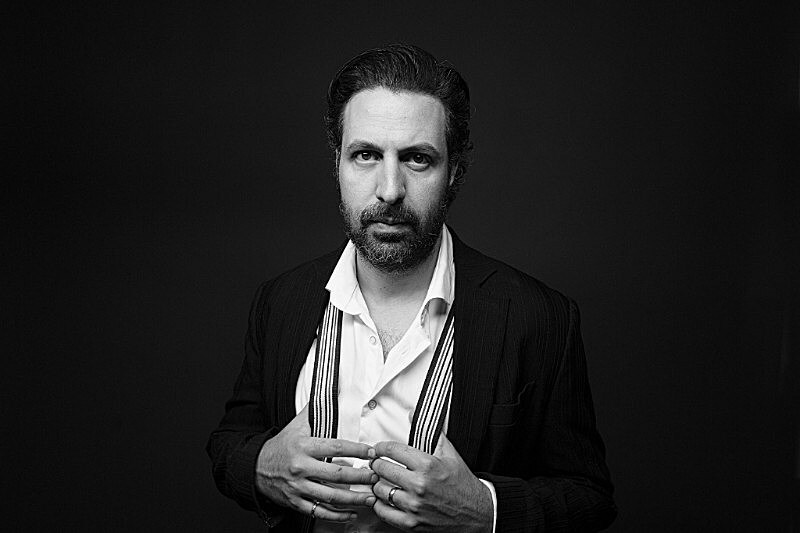 He contributed to The Dears as a songwriter too and that anthemic, widescreen sound remains integral to what Krief does now. It’s a been a few years, but Krief will return with new album Dovetale in 2019, which he made in his home studio and Montreal’s Mixart, and on which he played all the instruments himself. The first single off the record is “Daydream Lover,” which is nicely understated but still has all those very Krief elements, including a killer chorus. “This song is a bit of a protest towards cliché concepts of real love and ‘rules’ of desire,” says Patrick. “I wrote this song thinking of personal triumphs, evaluating how I used to view these ideals, and how often they used to, and sometimes still do, prevent me from moving forward. The song lyrics and music were composed in a flash of inspiration. When I listen to it today, I wonder where this all even came from!” The video, which premieres in this post, was directed by Christopher Mills, who has made videos for Interpol, Metric, Modest Mouse, Tegan and Sarah, and more. Watch below. Krief celebrates the new single at the M for Montreal festival, which is going on now, where he’ll play tonight (11/16) at O Patro Vys with Theodore, Hey Major, and Foreign Diplomats.